18 MO NO interest financing available now for a limited time. 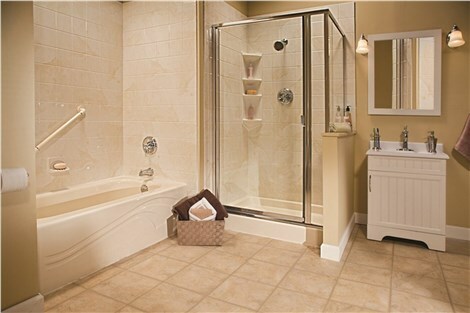 Start enjoying your morning and evening routines with beautiful new showers and tubs installed in as little as a day. Get up to $750 off with your complete bath or shower remodel today!! Get Your Free Quote Today!! 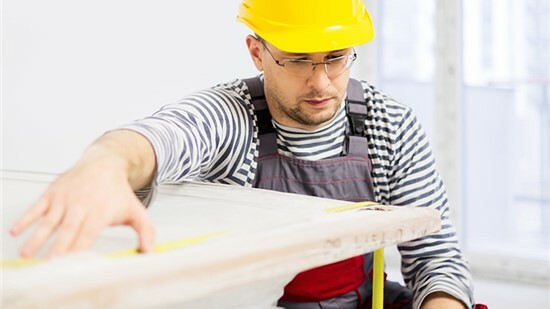 Find the right home improvement financing option for your renovation. From our quality products to our attention to customer service, you can trust us for all of your South Florida bathroom remodeling needs! Complete customer satisfaction starts with a caring family. We’ve got your back with unlimited lifetime transferable warranties. As fully licensed and insured experts, our work is backed in full. We don’t use subcontractors, guaranteeing a trained and responsive staff. Our nationally recognized brands let you choose from a variety of colors and styles. Serving customers throughout South Florida. Check out our past projects. As a family-owned company, Bathrooms Plus of South Florida truly understands the value of home—including the need to have a beautiful, comfortable bathroom that helps you unwind and recharge. Serving the entire South Florida area, including West Palm Beach, Broward County, and Dade County, our installation experts provide comprehensive bathroom remodeling services including, but not limited to, bathtub replacement, shower replacement, bath conversions, walk-in tubs, and barrier free showers. We have an A+ accreditation from the Better Business Bureau, meaning that we take the concerns of our customers seriously. Just check out the reviews of our highly satisfied customers! Unlike many bathroom remodeling companies, we back up our top-quality products with an Unlimited Lifetime Transferable Warranty. So in the unlikely event of something going wrong, just contact us and we’ll send one of our top teams to fix it, at no cost and with no hassle. At Bathrooms Plus, we believe in bathroom remodeling done right! You Design it, We Make it Real! Give your bathroom a complete facelift when you choose any of our durable and fashionable bathroom remodeling products. Replace Your Tub Without a Messy Construction Project! We Make Getting In and Out of Your Tub as Simple as Opening a Door! Walk or Roll In to Your Shower with Ease! Update to a Mold-Resistant, Clean, and Stylish Shower! One of our friendly representatives will be in touch with you soon to help you get the bathroom you deserve! 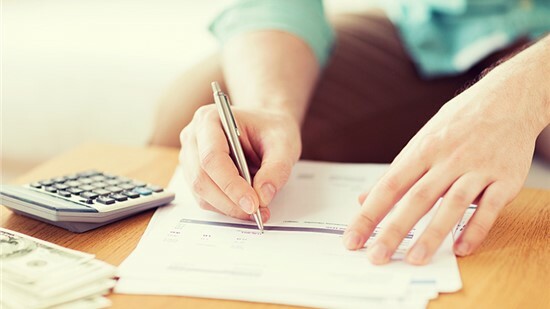 Our estimates are free and never come with any obligation. Save On Your Bathroom Remodeling Today! Update your bathroom today with an affordable remodel that’ll make your space easy-to-clean, durable, and beautiful for years to come.